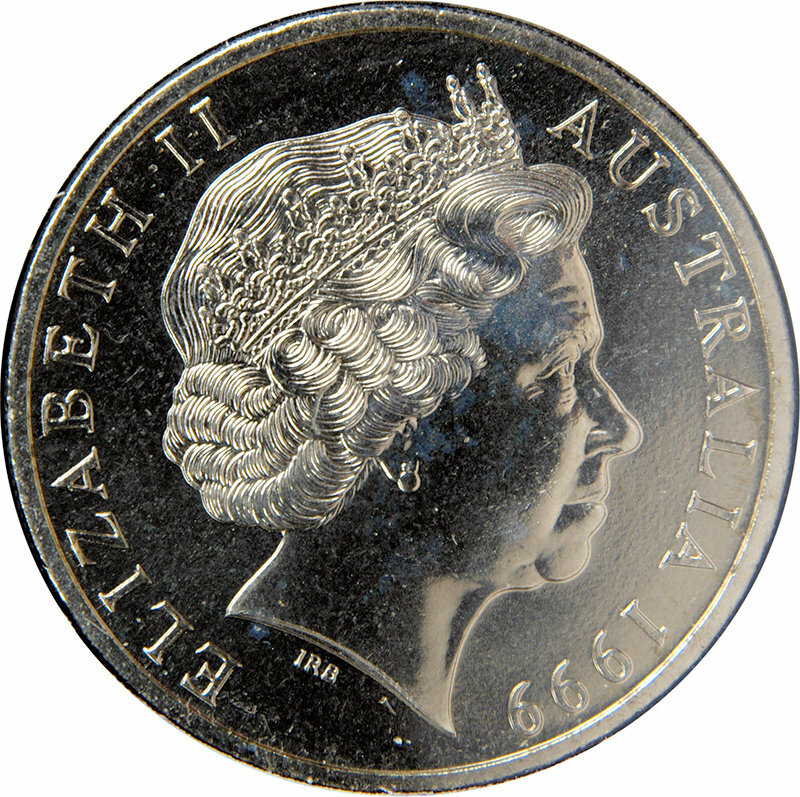 Stuart Leslie Devlin, AO, CMG is a significant contemporary gold and silversmith. 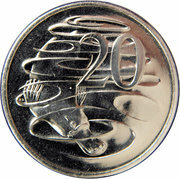 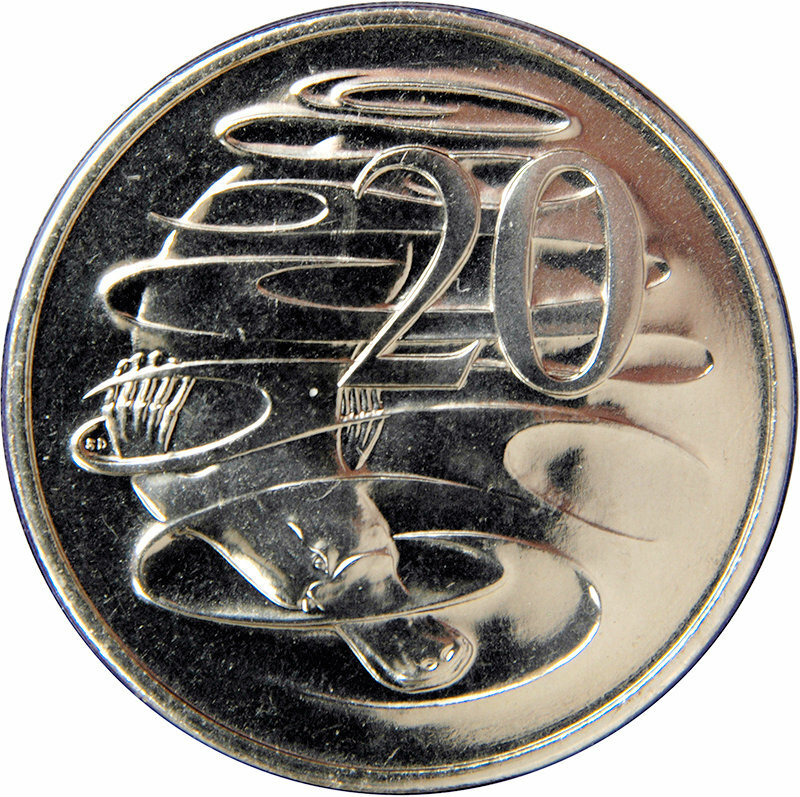 Australian-born, he has designed coins for countries around the world, and became especially well known as London-based designer of gold and silver collector's items in the 1970s and 80s. 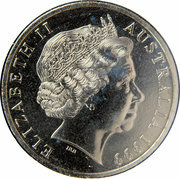 2004 74,609,000 0.52 0.57 Small head variety, flat top "A"